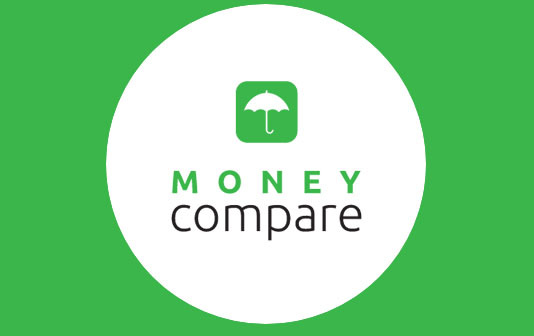 Money Compare is a free, online comparison service that allows Kiwis to compare thousands of financial products. 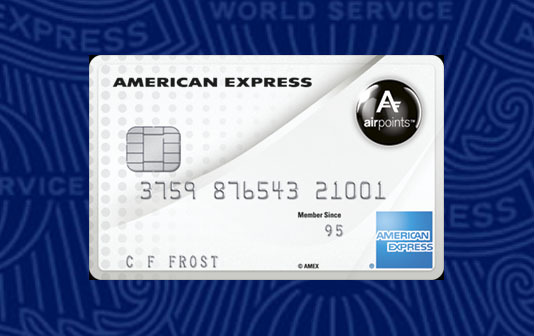 Compare credit cards, loan rates and KiwiSaver plans and find the best NZ mortgage rates and the highest earning savings accounts from a huge number of financial service providers. At Money Compare you can compare NZ credit cards, compare home loans, personal loans, and KiwiSaver funds. Money Compare lets you shortlist, analyse and compare all the different financial products that will best match your financial situation and lifestyle.